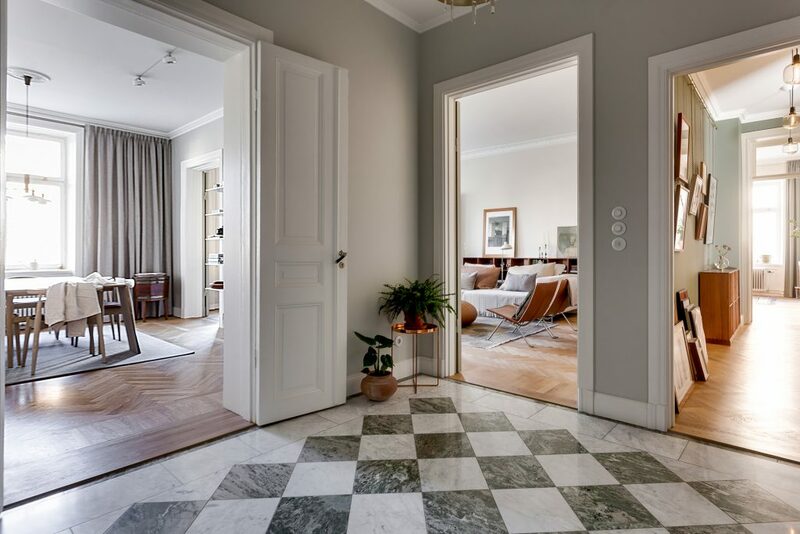 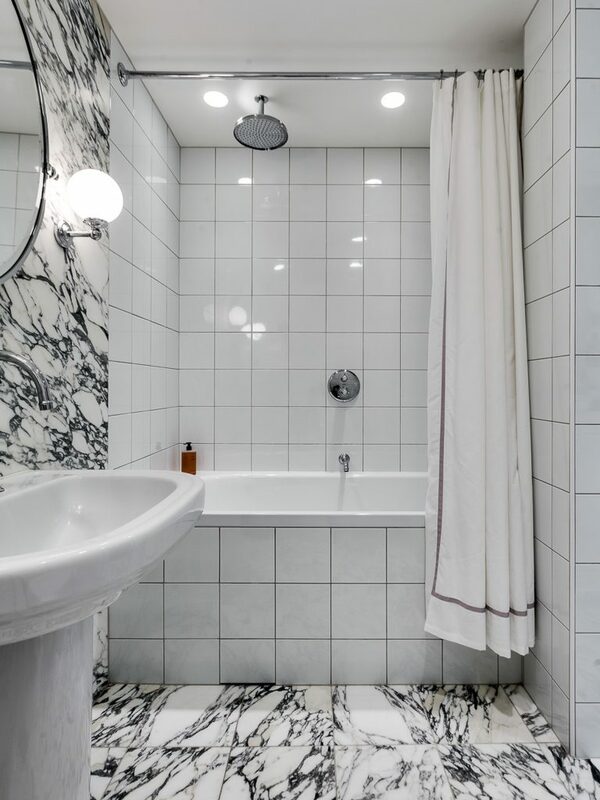 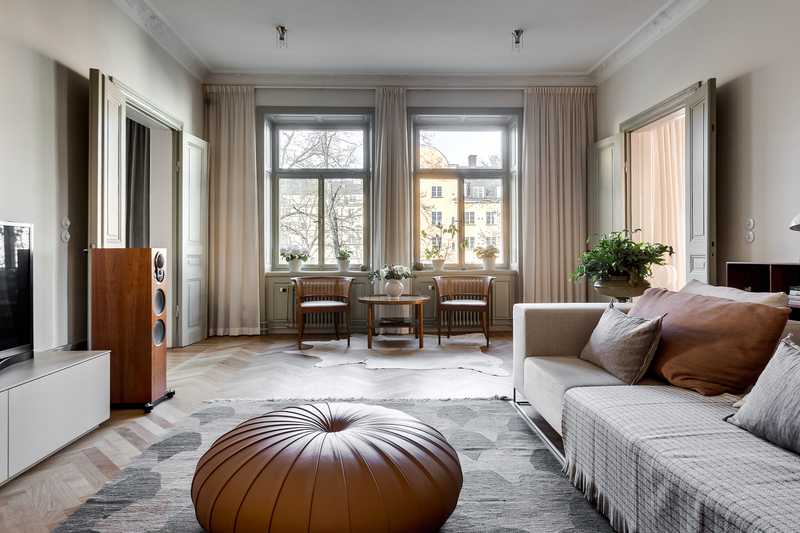 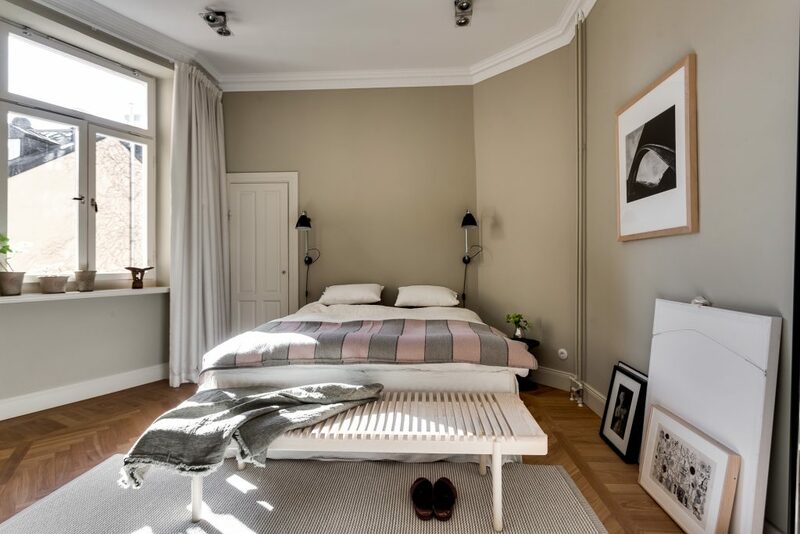 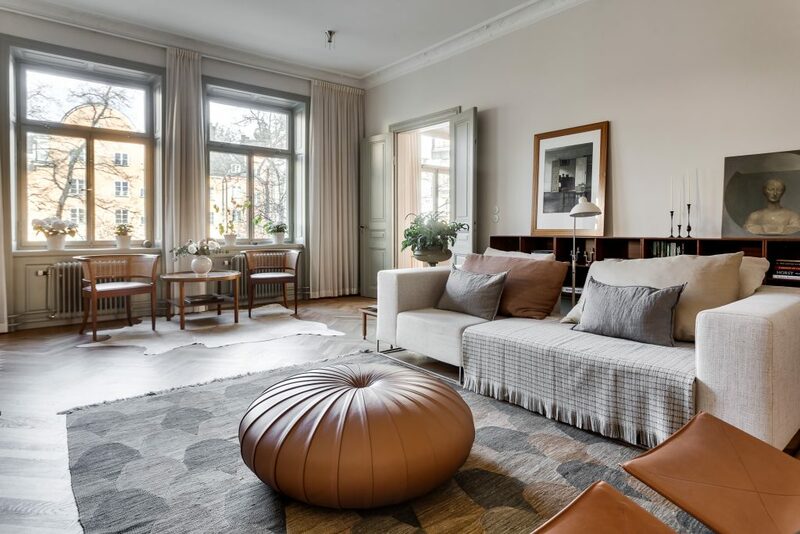 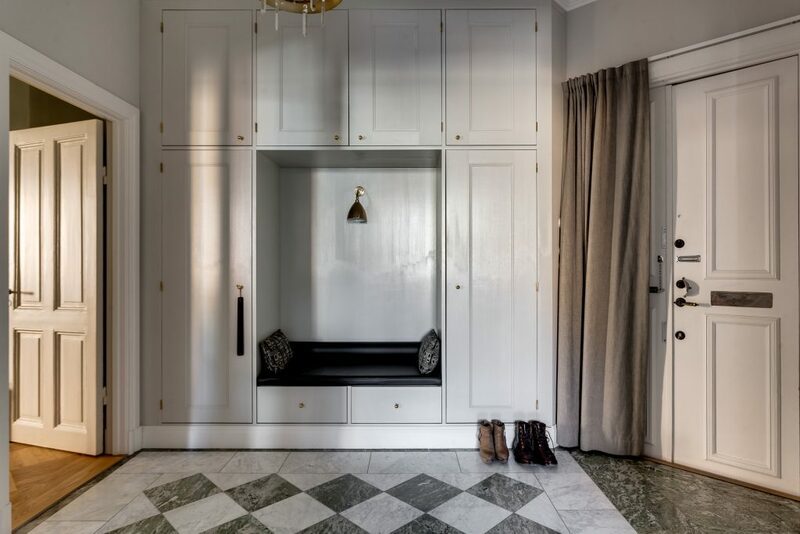 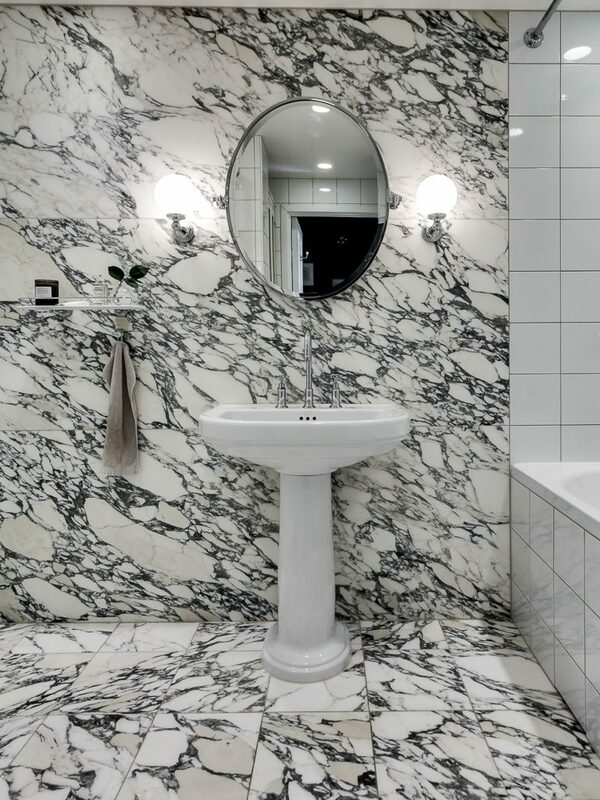 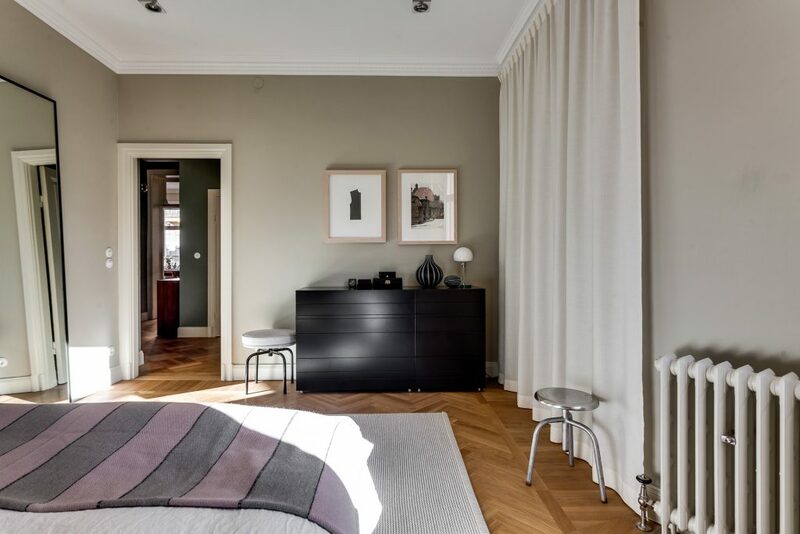 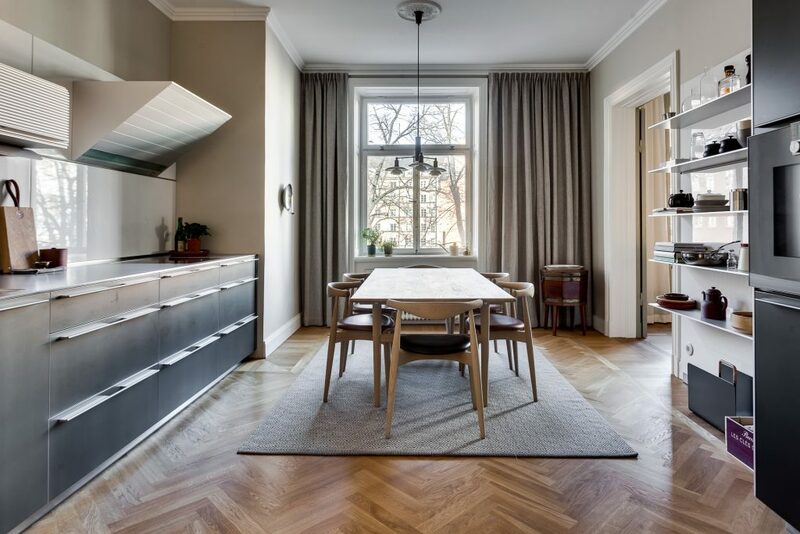 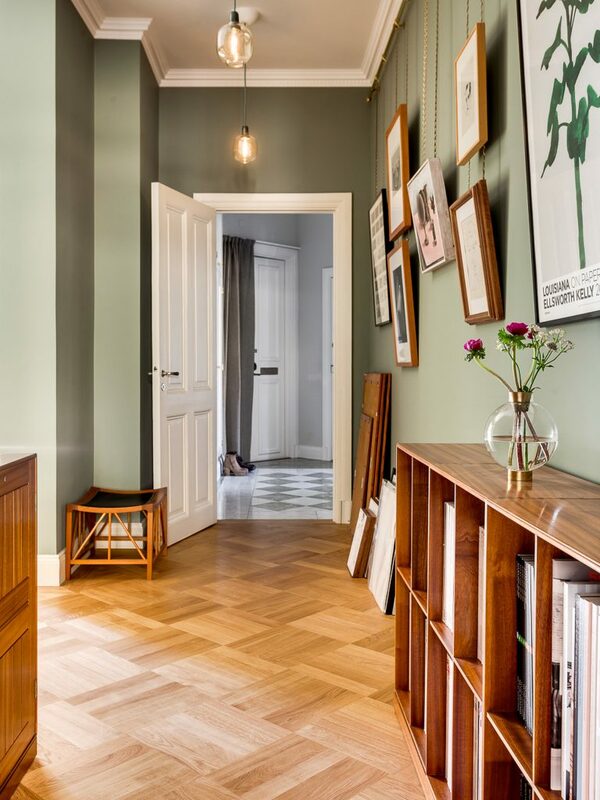 Another beautiful home for sale in Stockholm via Alexander White. 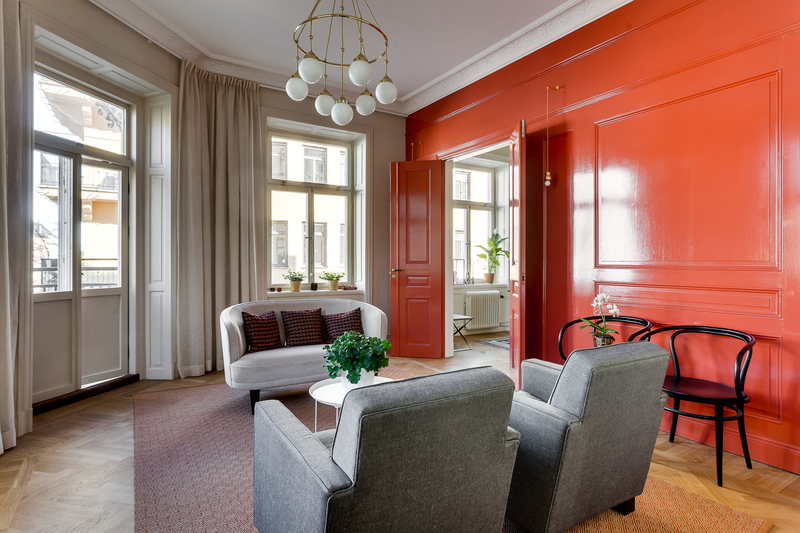 This apartment feels very untypical Swedish and has such a nice warmth to it, although there’s nothing wrong with the Swedes taste. As a matter of fact they usually have really good taste and are on top of all the new trends, but this home feels more southern European than Scandinavian. 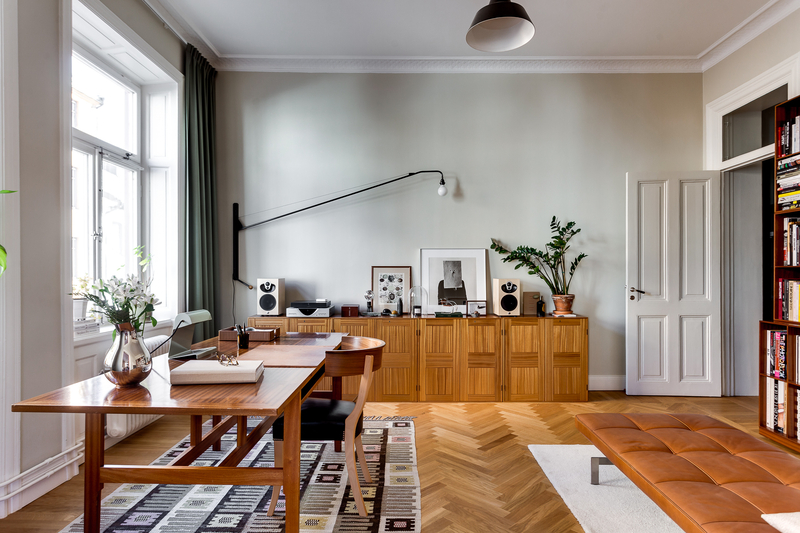 Balancing a lot of tree surfaces is hard and is done here with perfect finesse. Such a personal and unique space with beautiful details.